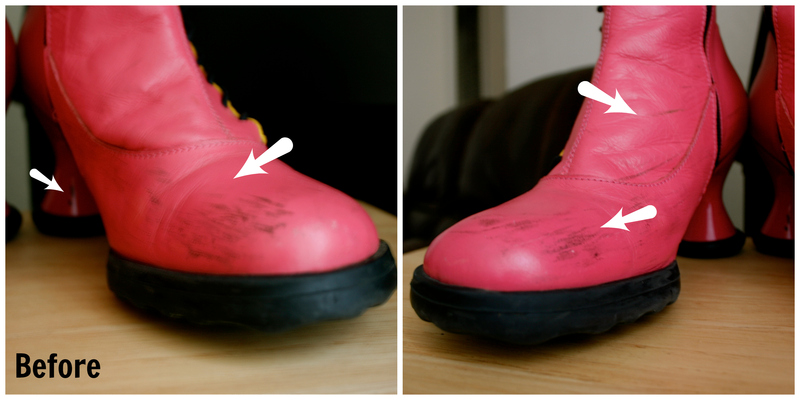 Over the summer, with Denny’s advice, I discovered the wonder of Superfeet Delux Insoles! 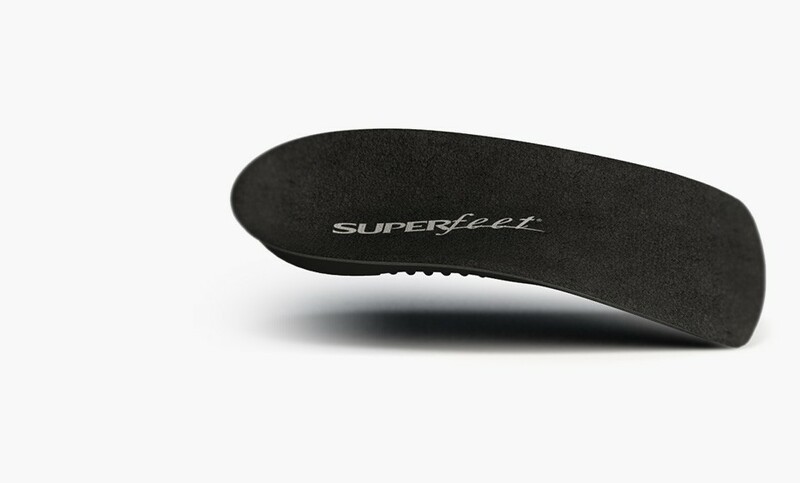 Made specifically for casual/dress shoes, these insoles are awesome. The Delux version are fairly new and work a lot better than its previous model (which I believe is still around). 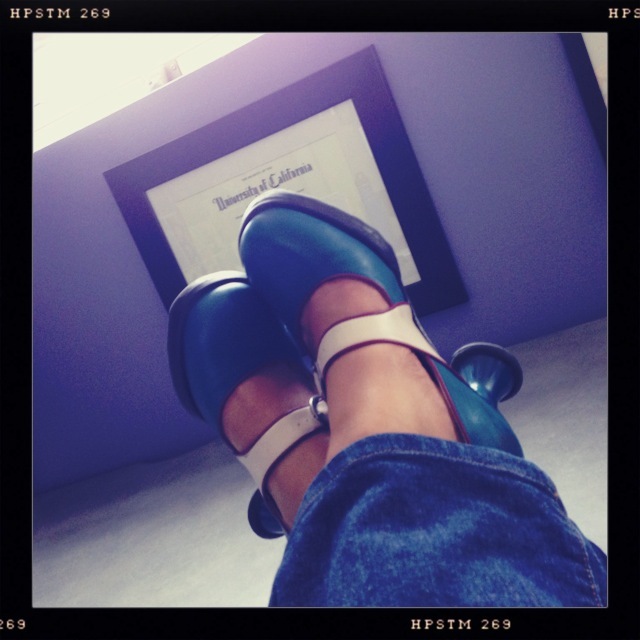 Available for both flats and heels, I firmly believe that every Vogger should invest in a pair or two. Personally, I have one pair for each and just switch them in whatever shoe on a daily basis. I love using the flat ones in my Sandras. They make my feet look less flat. I also use the heel version for my Minis. They really help provide support for extra long days. 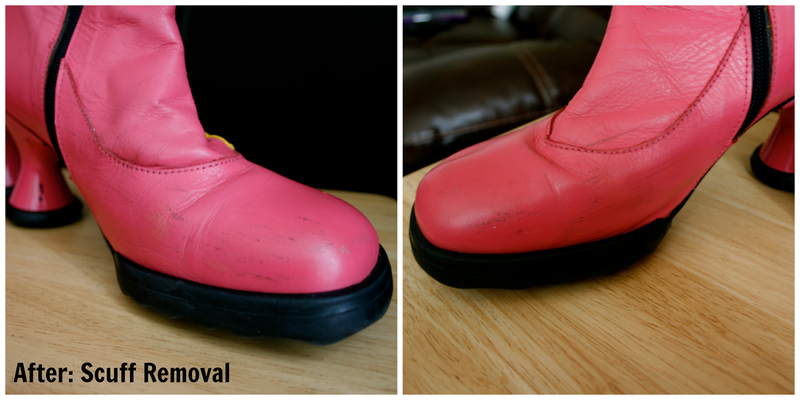 Also my very first Vogs, the Mini | Dollface fits a little big for me. 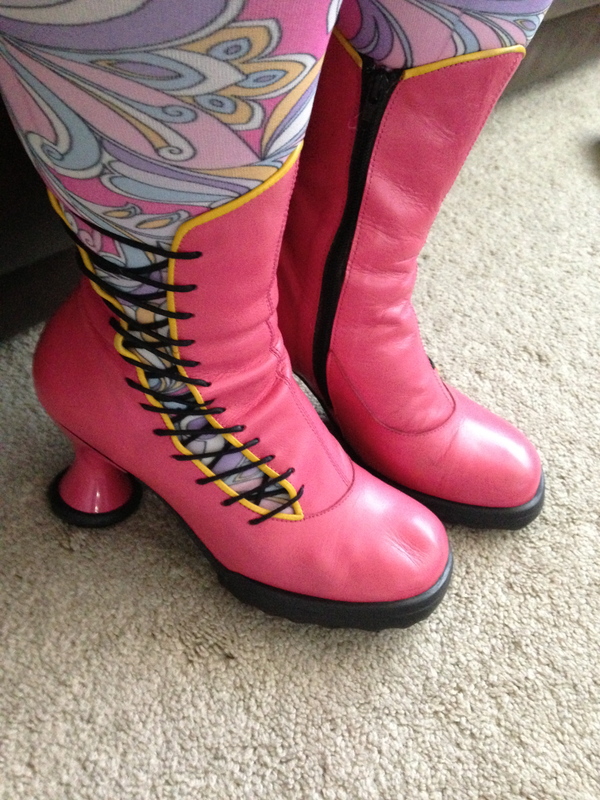 However, these have given the Dollface new life:) Currently, I’m loving them on my Choice Hi boots because those tend to be a little uncomfy toward the middle of the day. The heel height and support just aren’t as great as the Minis. Luckily, these inserts work wonders! Many thanks to Denny and the Haight Street crew. They’re the ones who directed me to these gems. 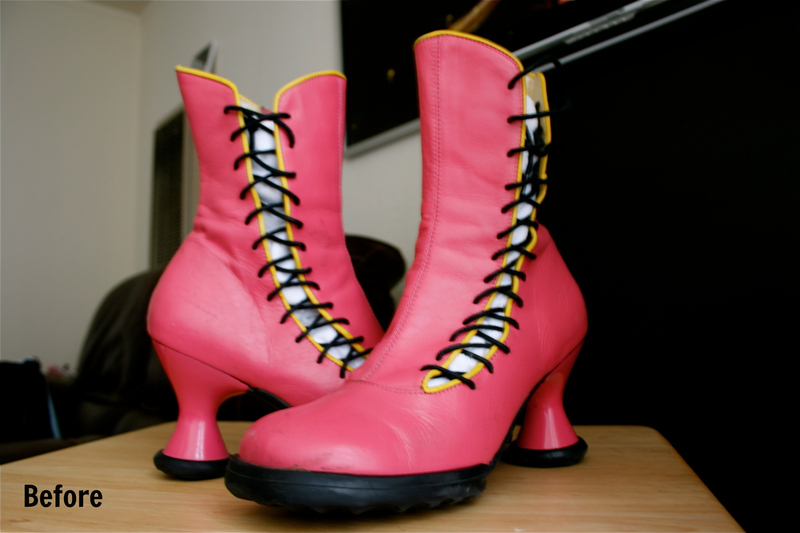 Your local Fluevog store will likely carry these insoles. If not, check the Superfeet site for purchasing info.